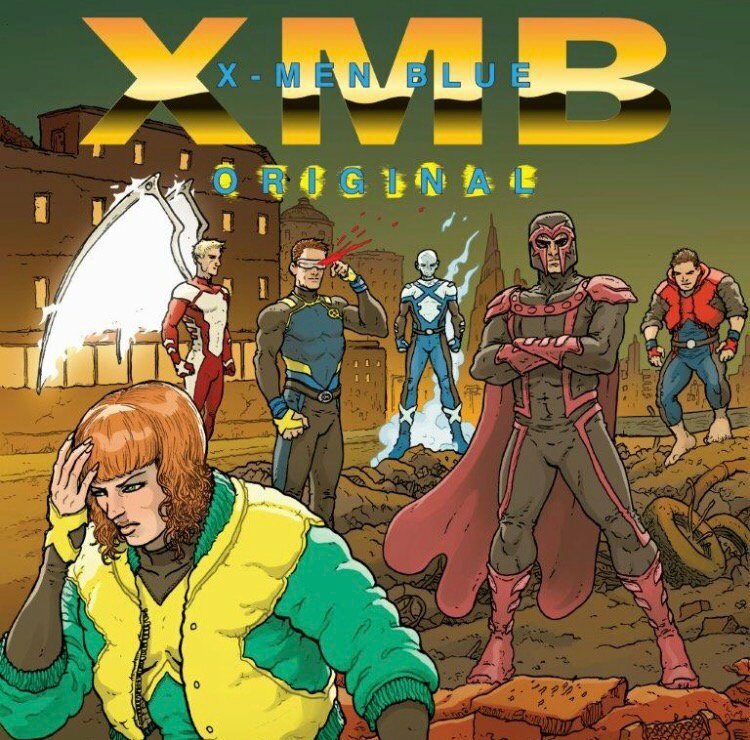 "I was approaching the first Iceman run drawing from personal accounts and stories from my friends about the queer late bloomer effect," Grace says. 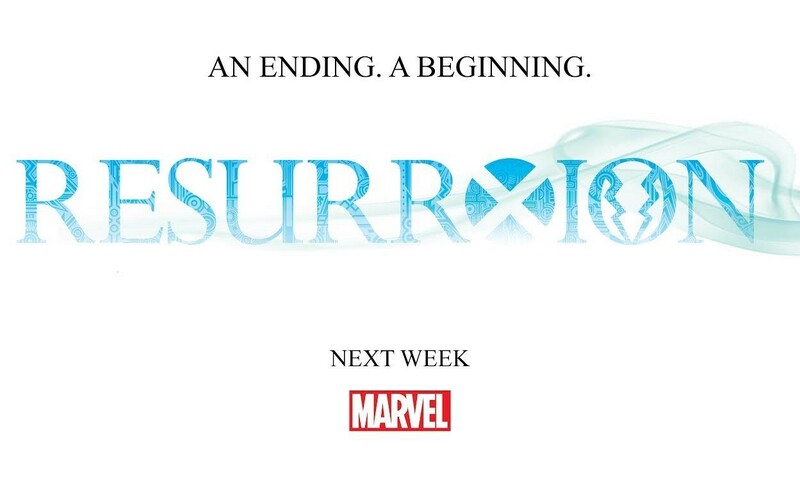 "The first series was a ‘coming out’ story and this new run is a 'being out' story. It's more about living in your skin, finding balance, discovering your community, and deciding what you owe your community." 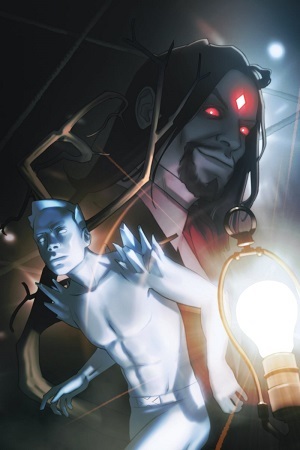 Newsarama: Sina, Iceman is back in a new volume. How’d the opportunity to return to Bobby Drake come up? Sina Grace: Blame capitalism! 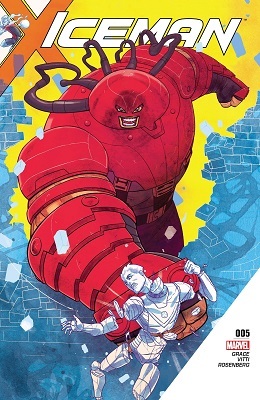 The original series kind of took off in the book market, and Marvel knew I was eager to continue working with the character. 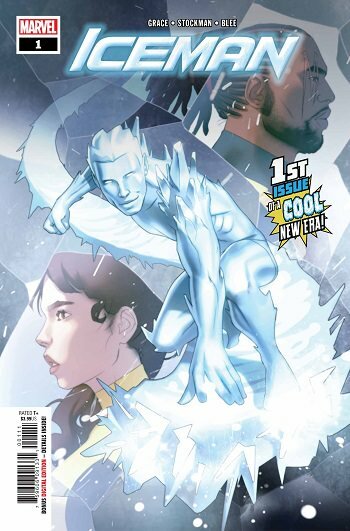 I feel like we'd only hit the tip of the iceberg in terms of exploring Iceman's powers, and I definitely had a few more yarns in me with regards to pushing his story. Also I built that entire answer around an iceberg pun. Ick. 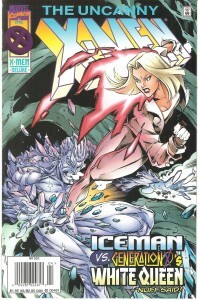 Emma Frost once took over Iceman's body, doing amazing things with his powers that he had never done before. Now he wants to talk to her about it. 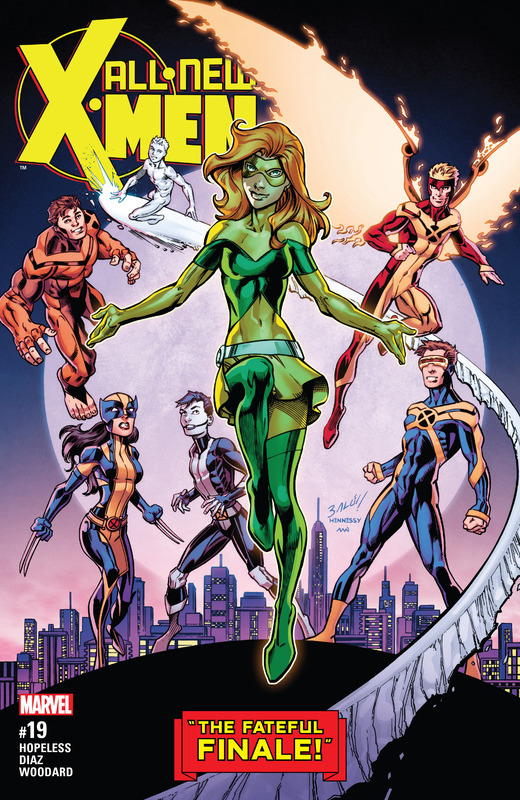 Written by Scott Lobdell, art by Brian Hitch and Paul Neary. 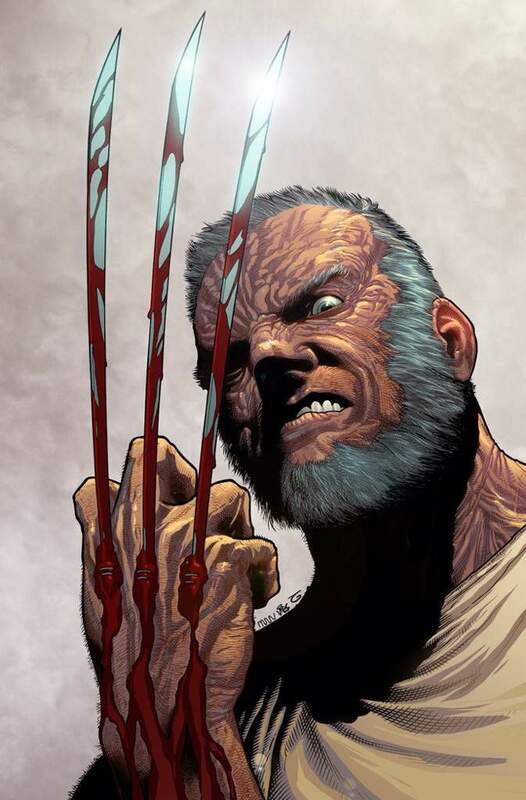 As you may or may not have heard, the upcoming 'Logan' film is loosely inspired by the storyline 'Old Man Logan', a comic that Hugh Jackman had been hoping to adapt for years. 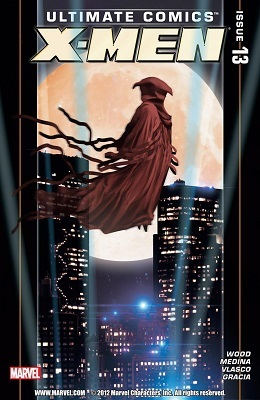 Everything indicates that the similarities will likely be thematic for obvious reasons (99% of the major characters couldn't appear in a Fox film) but if you wanted to see the launching pad for the film here it is. Warning: This is pretty gory. 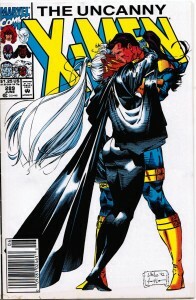 Jean Grey to Bobby: "You're more... full gay." 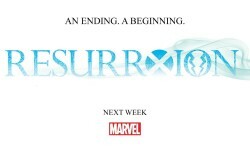 CBR: The one thing that struck me about the reveal was, why do this now when your run on the X-books is about to end? 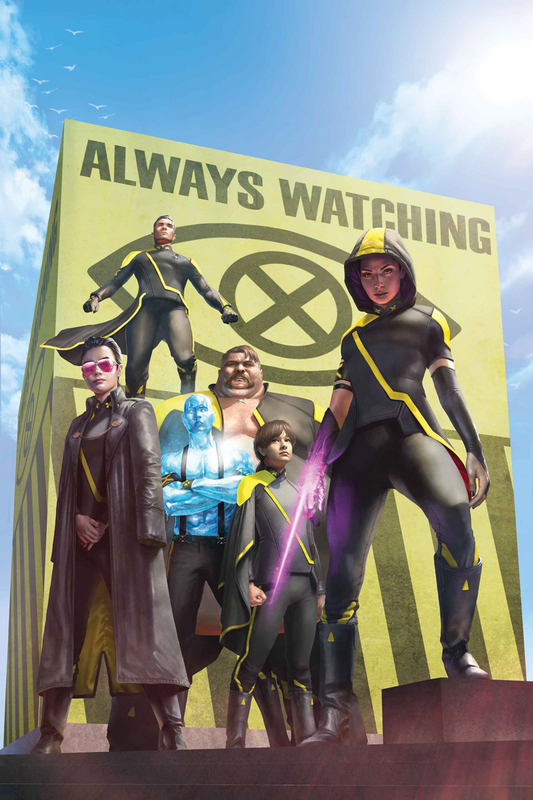 Bendis: That’s the other thing. There’s more to this story than just this issue. Other things are going to happen. In fact, the biggest questions are, “I don’t understand. How is young Bobby out, but older Bobby isn’t? 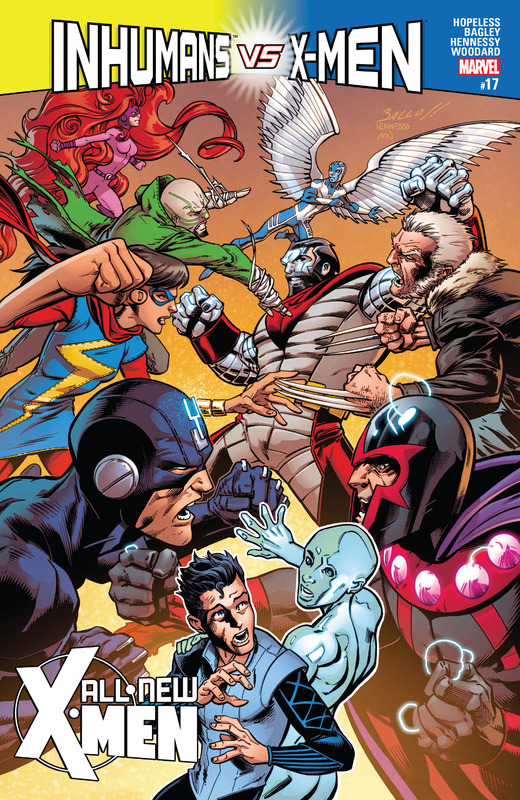 What are you saying?” The answer is that you’ll find out in “Uncanny X-Men” #600. I’m not going to spoil that. It will probably be spoiled for me, though. â€¨This is a very complicated subject, and it requires more than a few pages to dive into. 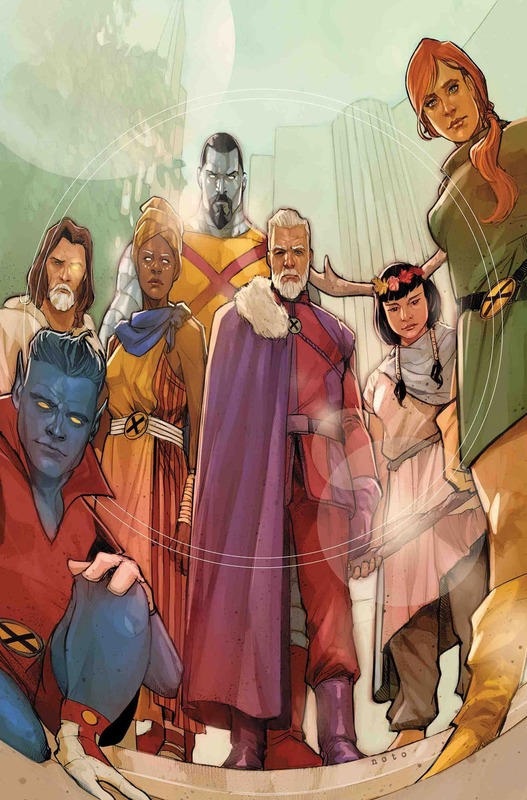 I thought it opened a great deal of possibility for the characters. 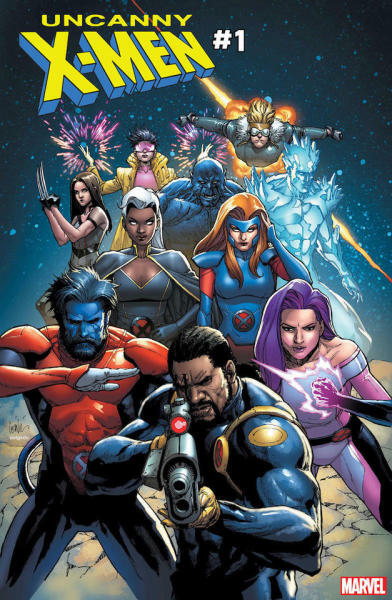 I’m kind of leaving everybody in a different place than people thought we were going to leave them, including Angel and all the others. Let’s just say that I’m pretty confident that the person following me is going to do this justice. I’m not done with this story yet, though. I still have many pages to go, and then the next person has a story that they can do with a character that I would like to read. Alex Alonso: It was our subsequent conversations about what the next story would be that really sold me. This is a character with decades of history, and one who we’ve seen falter on the romantic stage — more than once. So the seeds were always there. 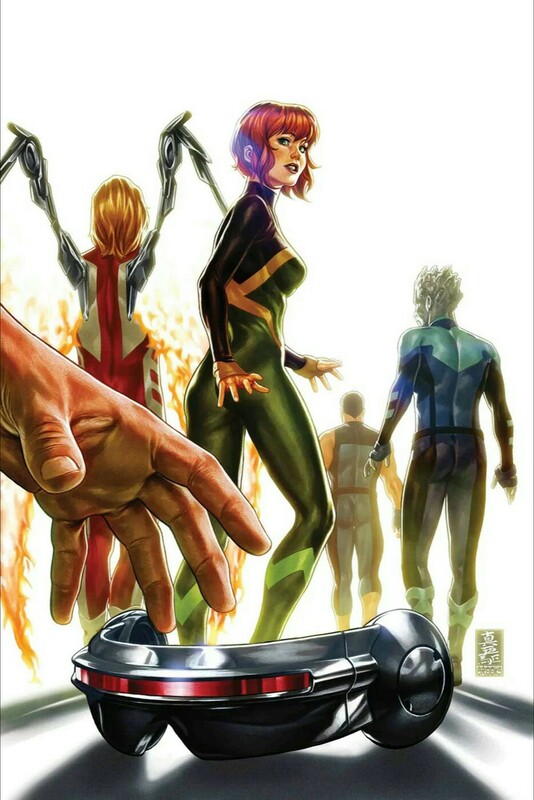 With Iceman's new series coming out and his sexuality will be a bit more focused on (hopefully in far better ways than the past), let's go back to when he was out by a nosy and invasive telepath. And one I can thoroughly engage with.